The end of this year has been packed with a number of high-profile/significant hardware launches and the arrival of the new Intel Z390 chipset along with the Intel 9th Generation Processors is one such release which many have been eagerly awaiting. The competition in the CPU/motherboard division has definitely escalated with the return of AMD’s Ryzen platform and this is a great thing for both consumers and reviewers alike. For those unaware, AORUS is a division of GIGABYTE which is reserved for their high-end products. Under this branding there are a number of different categories of products which extend out to graphics cards and motherboards – today we’ll be exploring one such motherboard. With a whole host of exciting features at our finger-tips, is this the best Intel Z390 money can buy? Innovative design, cutting-edge functionality, state-of-the-art aesthetics, sophisticated thermal design, next generation network connectivity, Hi-Fi level audio system. 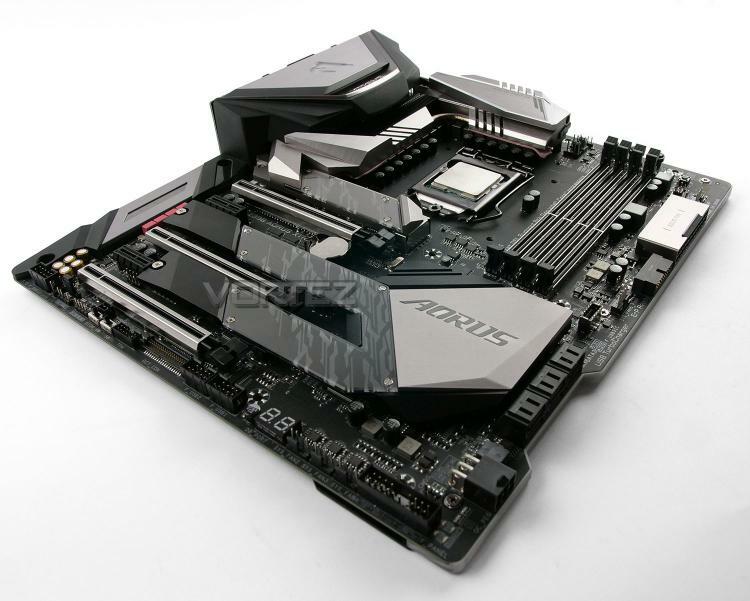 Z390 AORUS XTREME is the new definition of a flagship motherboard.